Adrienne Underwood (she, her, hers) is a junior from Kennett Square, Pennsylvania. A former Copy Editor and Staff Reporter, Adrienne currently serves as a News Editor for The Hullabaloo. Majoring in English and Political Science with a concentration in International Relations, Adrienne hopes to pursue a career in journalism, law, or public service. 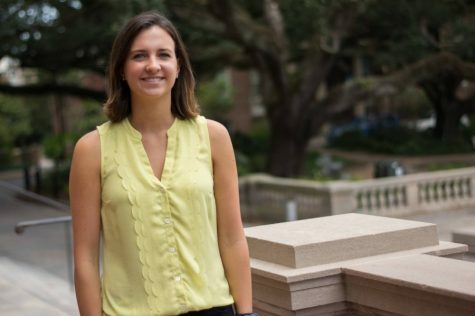 Adrienne is a Resident Advisor in Mayer Residences and is a member of the Tulane-Newcomb Art Student Association.